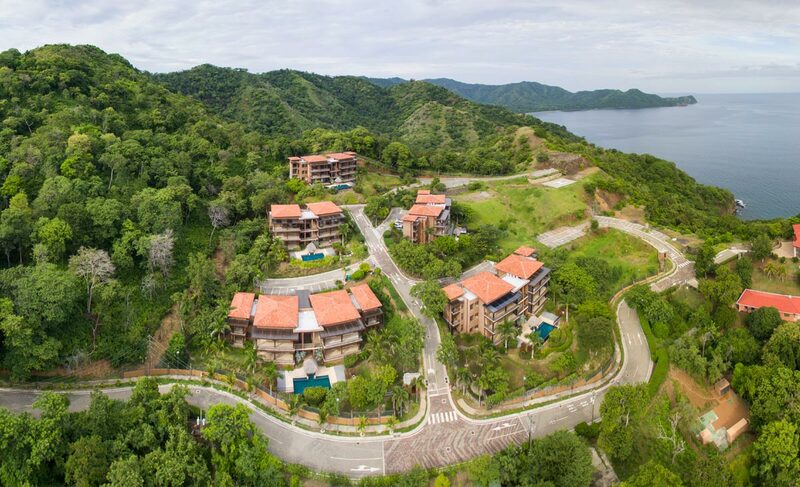 Azul Paraíso’s 54-acre (22 hectare), master-planned gated community offers impressive amenities and luxury condominiums with superb ocean views and premium beachfront property. The development is being built in phases for a total of 325 condominiums, each inspired by the natural surroundings and replete with the comforts of modern technology. 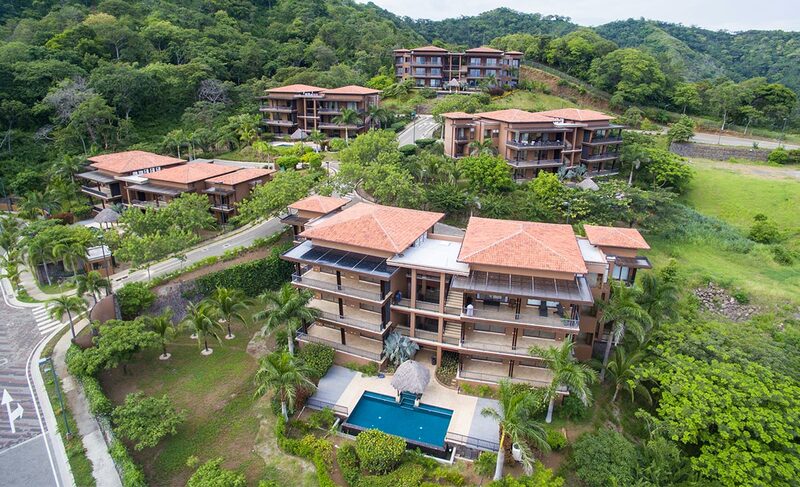 Residents can treat themselves to the pleasures of the Urraca Beach Club, resort pools, wet bar and snack, health club and spa, tennis court, tropical gardens and direct beach access. 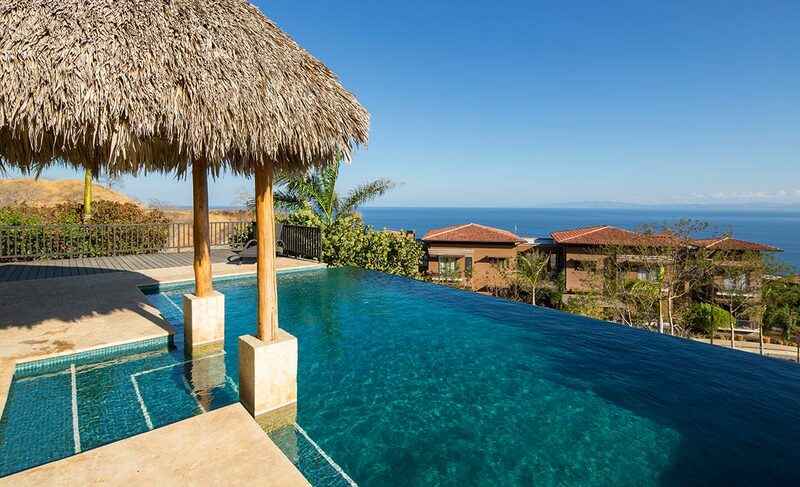 To guarantee the joy of owning your piece of paradise, Azul Paraíso includes homeowners association property management, a professionally managed rental program and concierge service. 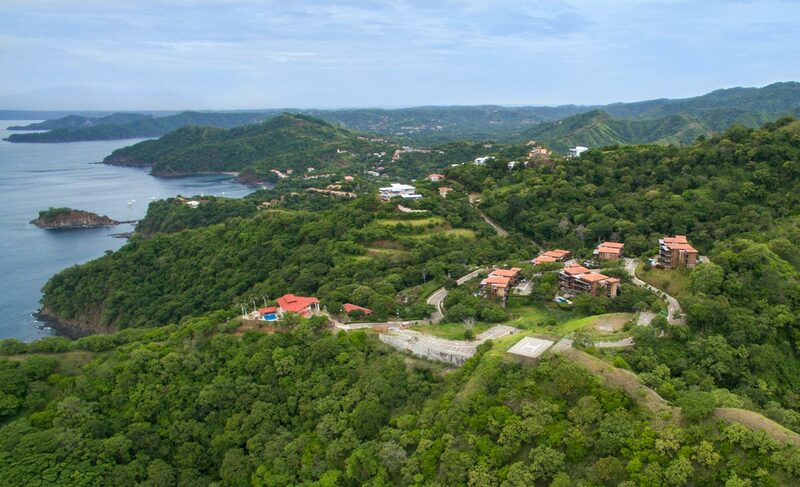 The community of Azul Paraíso is set in natural surroundings, where residents enjoy spectacular panoramic views of Ocotal Beach, Bahia Culebra and Matapalo Beach. “Blue flag” award winner Ocotal’s tranquil and peaceful beach is renowned for the crystal clear waters ideal for swimming, scuba diving, snorkeling and whale watching. 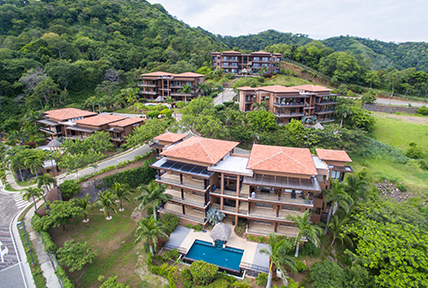 The Azul Paraíso development is inspired by its natural environment promoting the use of wood elements, water features and eco-friendly living. 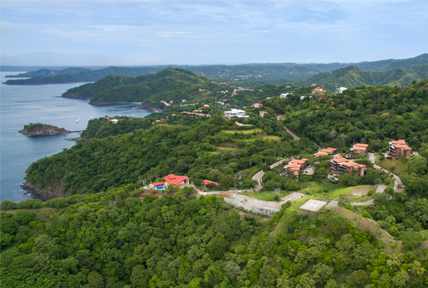 All stages and aspects of the Azul Paraíso project are being handled by professional and experienced developers GB&K Real Estate Developers. This will ensure the highest quality beachside homes with superior craftsmanship, innovative designs and timely construction. Ocotal Beach is situated in a secluded area just 2miles (3km) southwest of Coco Beach.